At CBC part of our vision for who we are is to Connect with the World. In Centreville, the world is reflected in our neighborhood and our local community. Check out some of the ways we serve our local community. 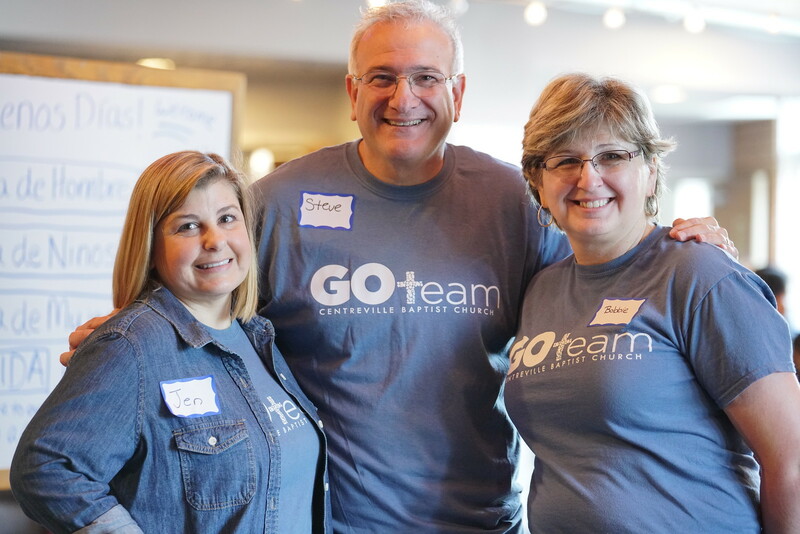 A church-wide, service-oriented weekend where teams go into our community to serve through the Clothing Giveaway, landscaping at local schools and parks, household support at senior living facilities, food drives for WFCM and more. Contact Bill Hatcher at if you have further questions. 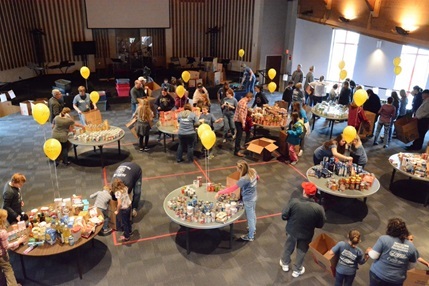 Our congregation donates food and distributes the collections to needy families in our community. 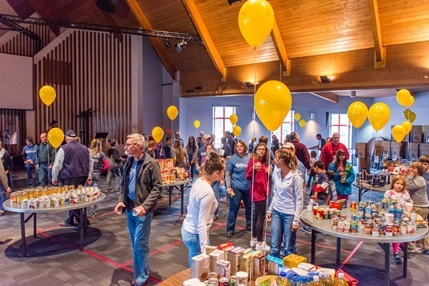 CBC partners with Our Neighbor's Child to bring Christmas gifts to local children in our community.